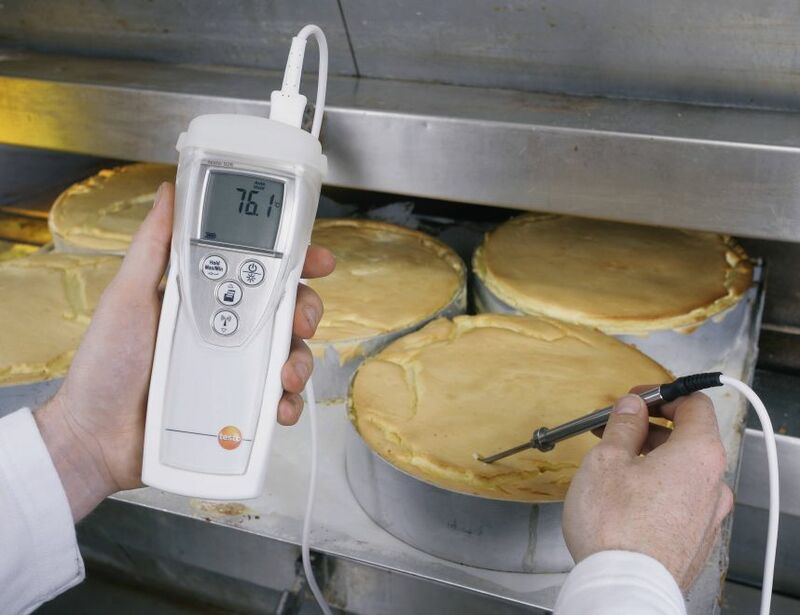 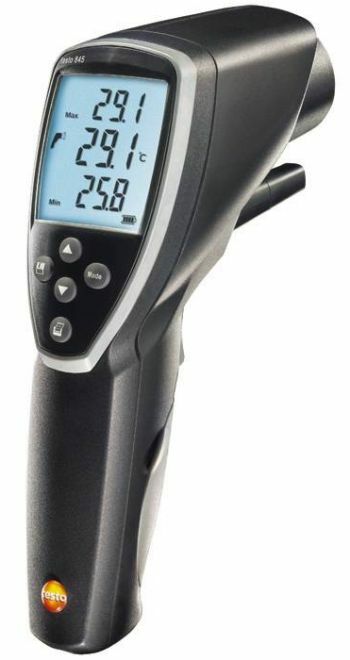 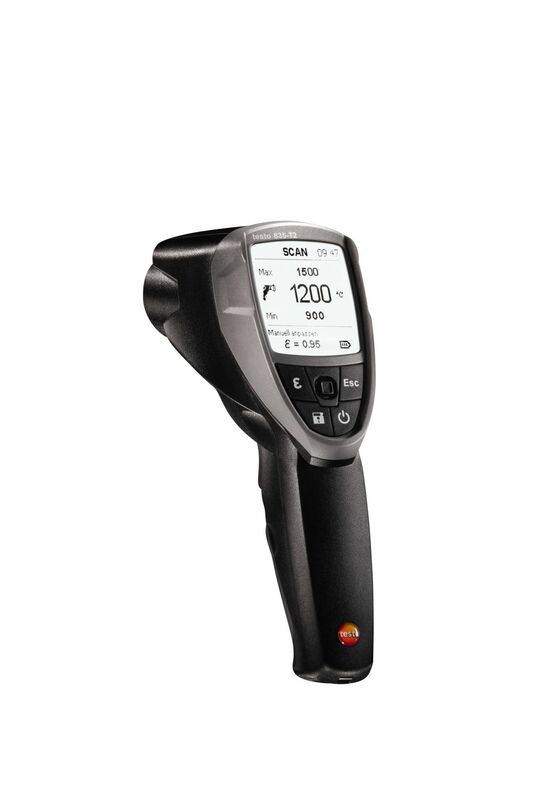 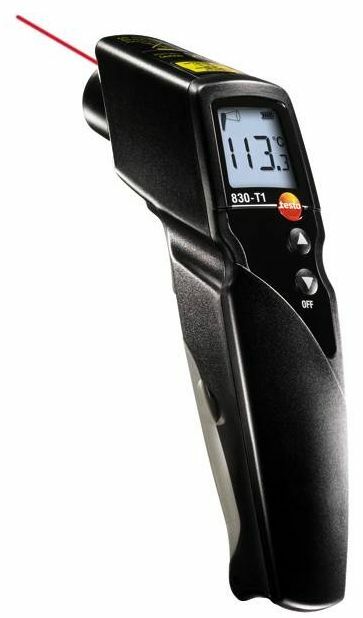 The professional way to check the temperature of different foods in commercial kitchens, catering, top foodservice, commercial and industrial environments: the testo 926 temperature measuring instrument is a compact and reliable easy-to-use tool designed to help make work more efficient and life that little bit easier. 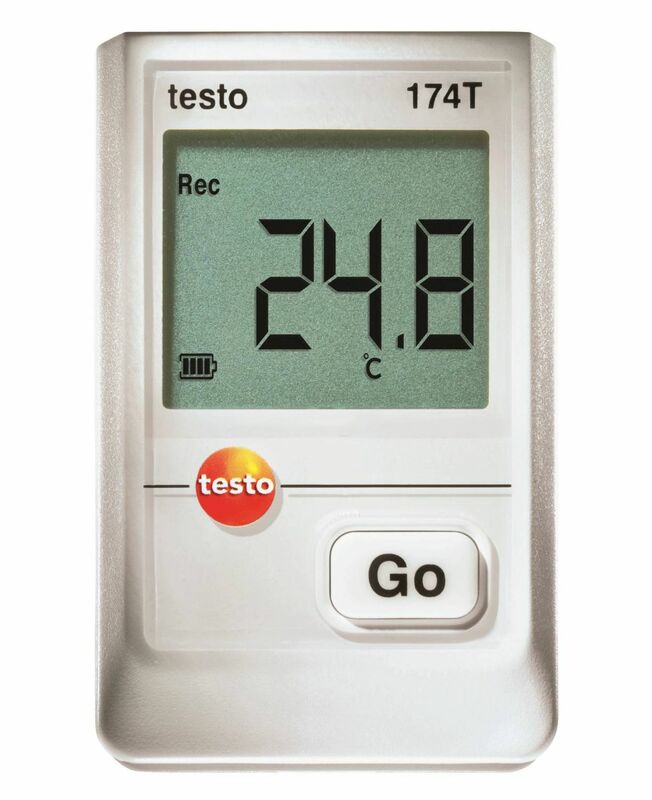 The testo 926 temperature measuring instrument is certified according to HACCP and EN 13485 and ideal for use in the food sector for measuring food temperature. 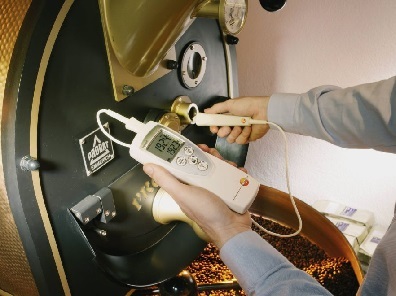 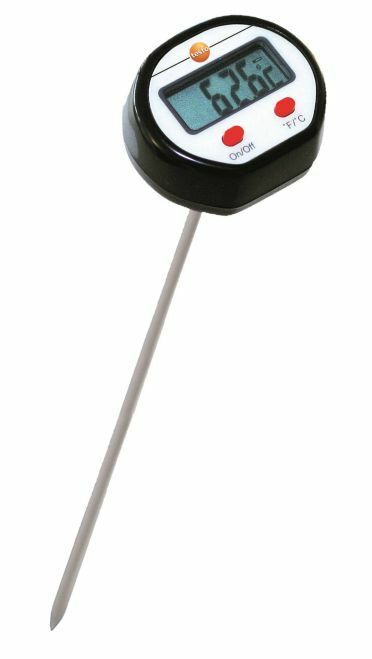 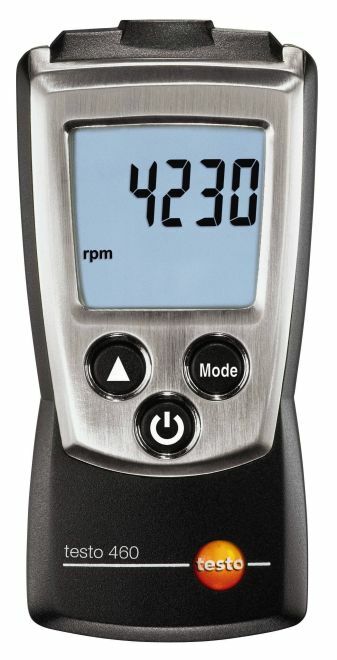 The temperature measuring instrument has user-defined thresholds that make it easier for you to carry out your daily work and an audible alarm that warns when thresholds are exceeded. 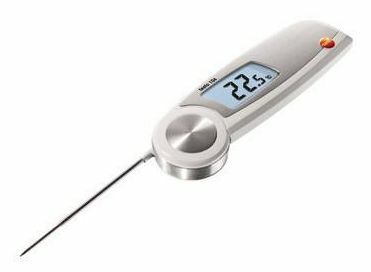 Min/max values are saved automatically. 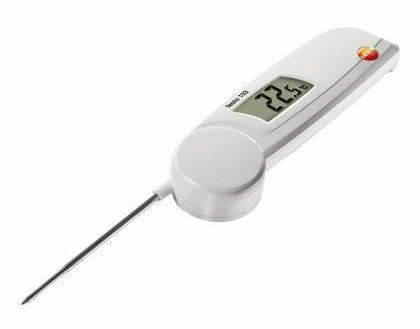 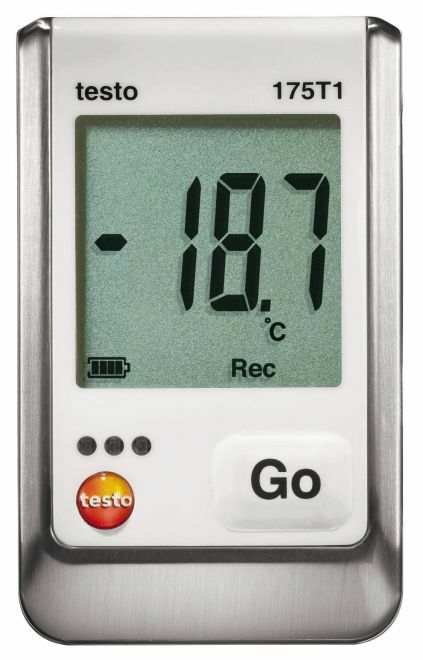 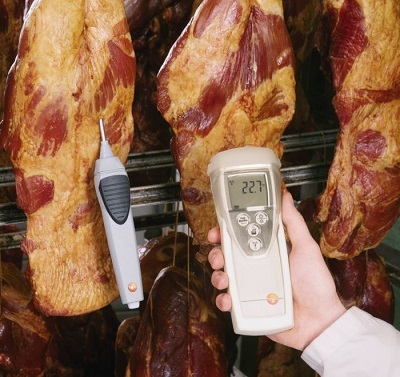 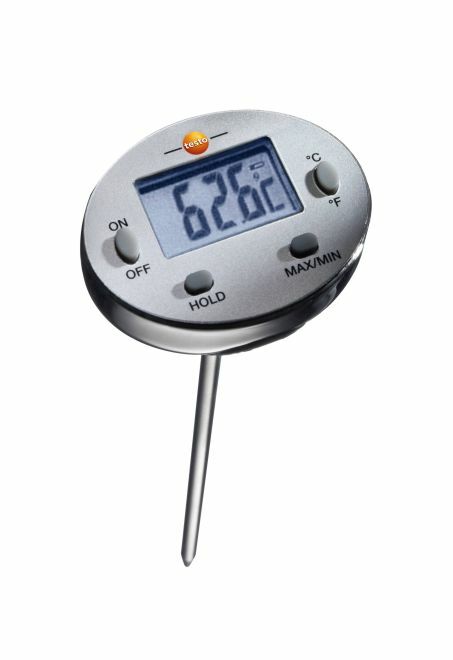 The testo 926 temperature measuring instrument for measuring food temperature comes with a wide selection of sensors for an even broader range of applications: sensors include standard food sensors, frozen food sensors, discreet sensors designed to leave only the smallest of puncture marks, heat resistant sensors designed to check oven temperatures and wireless sensors that transmit data directly to the main module. 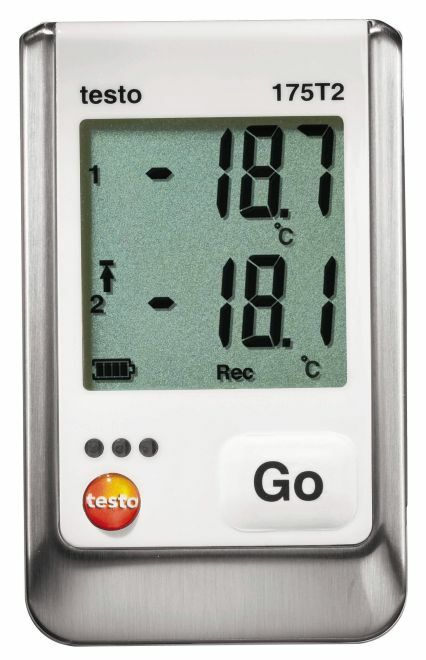 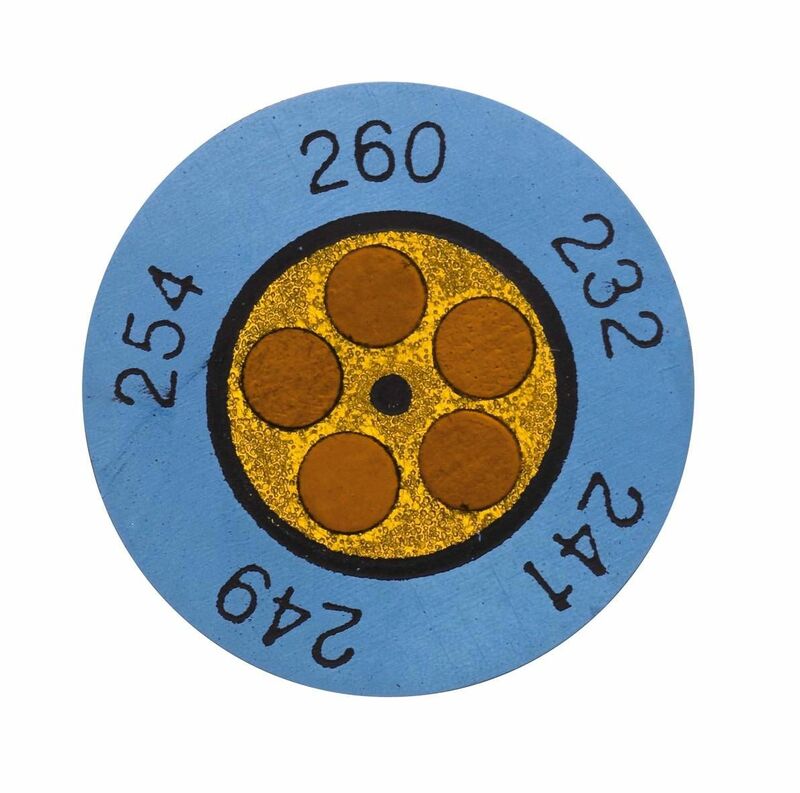 You will need a sensor to start using your meter. 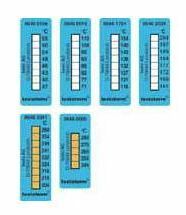 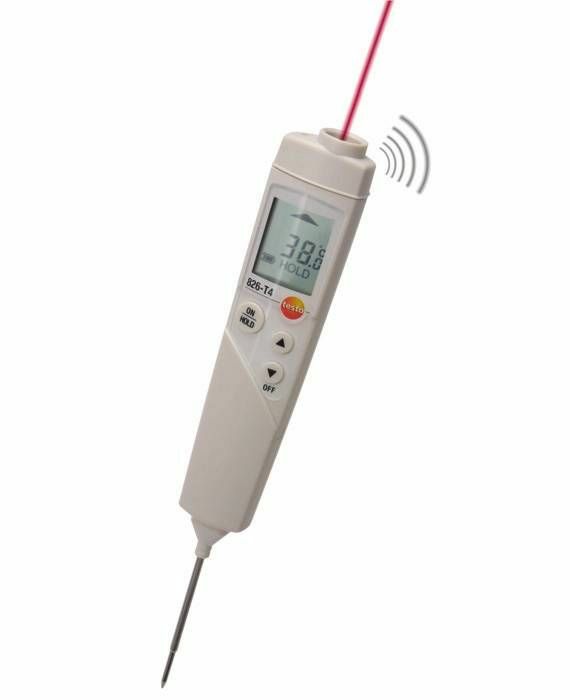 Select one or more sensors from our selection to personalise your temperature measuring instrument to suit your individual requirements. 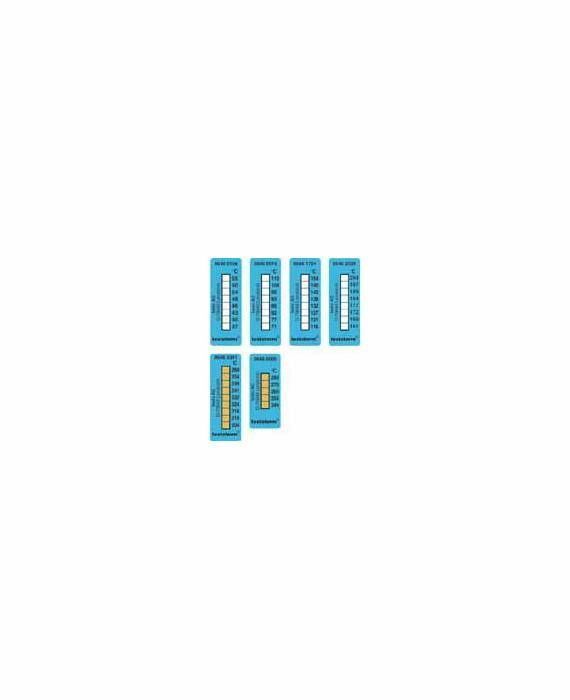 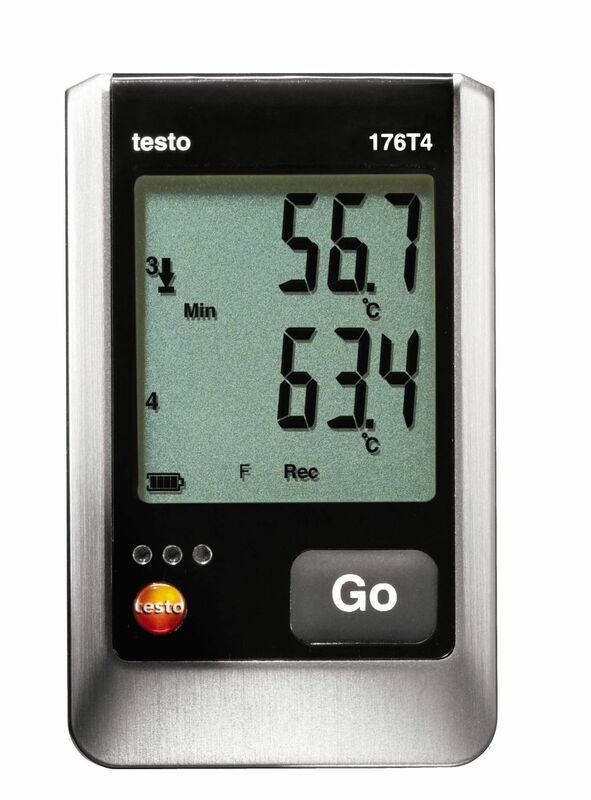 Or order your start-up kit, which comes with a standard food sensor and get yourself started. 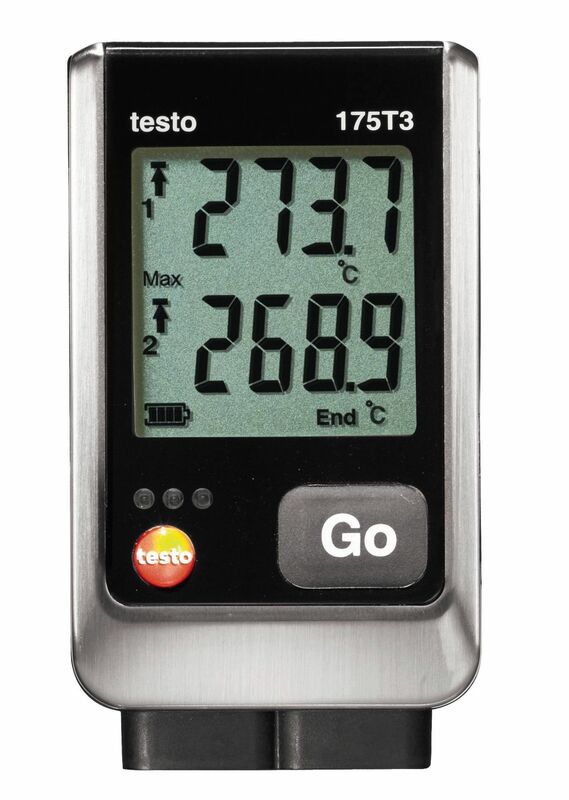 Although the testo 926 temperature measuring instrument is standard-equipped with a whole host of practical features with a wide range of optional sensors – including a wireless sensor – which you can order to upgrade your meter and broaden your range of possibilities. 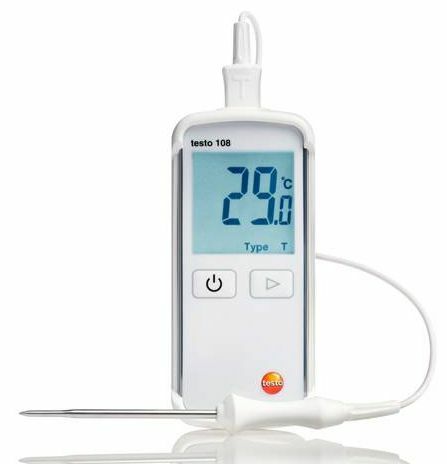 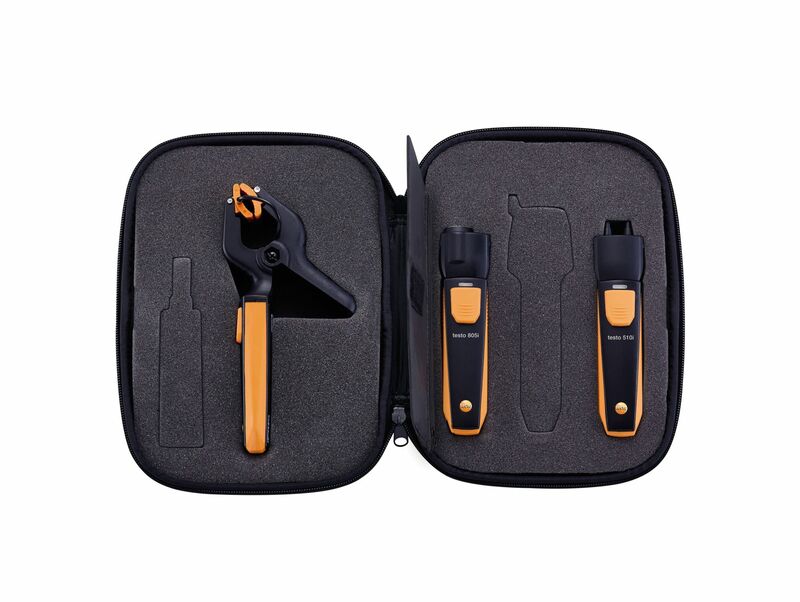 You may also choose to order the wireless testo turbo printer, which provides you with on-site documentation, or the TopSafe protective cover, which protects your food safety thermometer against dirt and water ingress and impact. 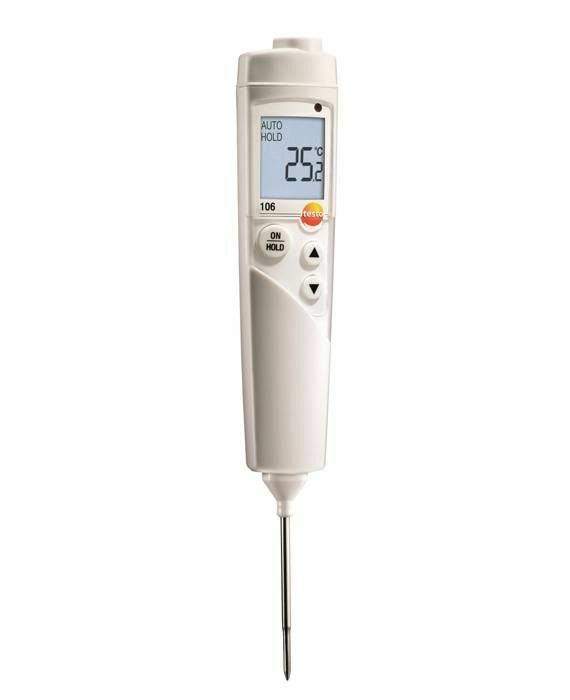 Simply remove the cover and pop into the dishwasher to clean. 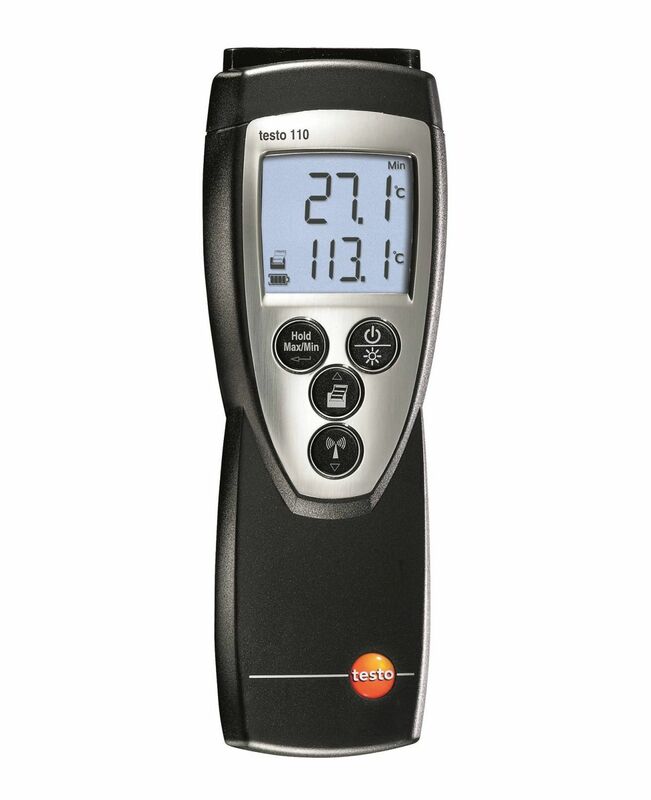 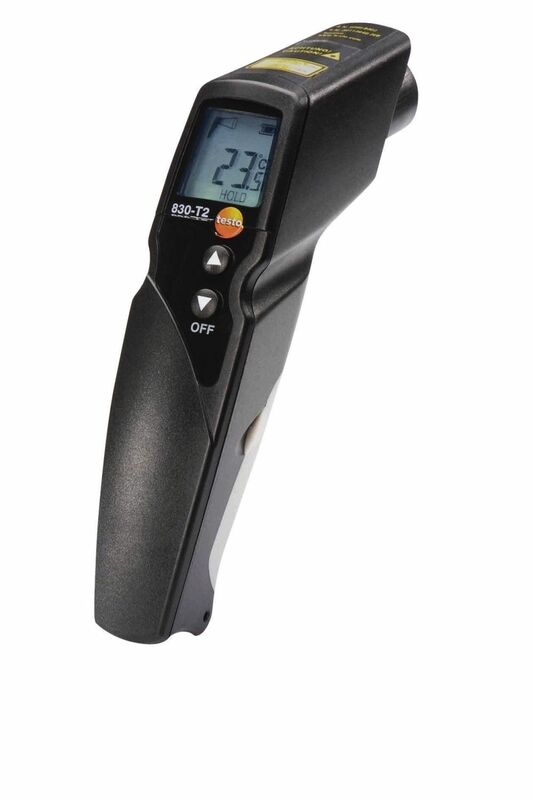 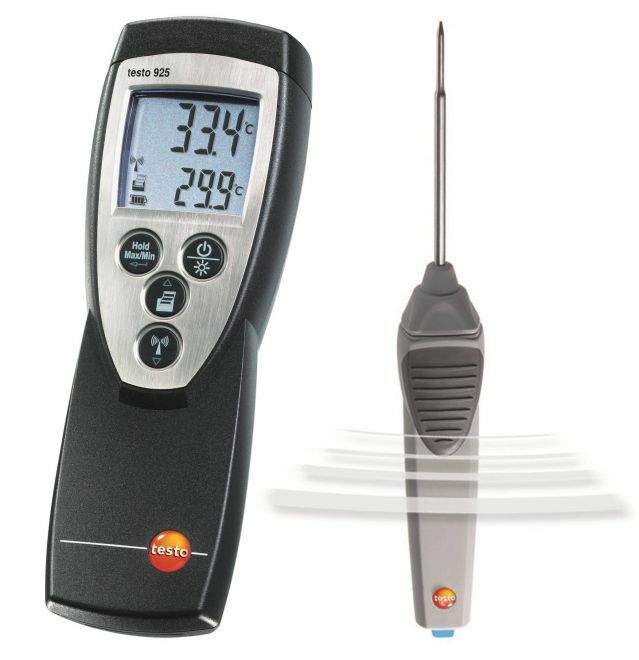 Testo 926 temperature measuring instrument, user guide, calibration protocol, batteries.